Product and technical information | Module | AOI ELECTRONICS CO.,LTD. Our various experiences and accumulated technology make it possible to design and assemble customized products according to customers requirements. 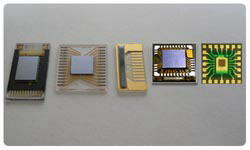 Optical related technology have been accumulated from our IC assembly core technologies. 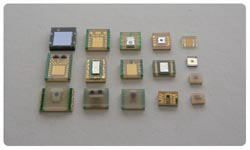 We already produced miniature, low profile and light weight package for optical sensor application. 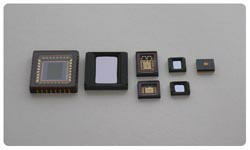 Flip-chip and passive devices mounted products are also produced. We provide turn-key service with advanced technologies of substrate design, assembly and function test, and we will further pursue advanced products.